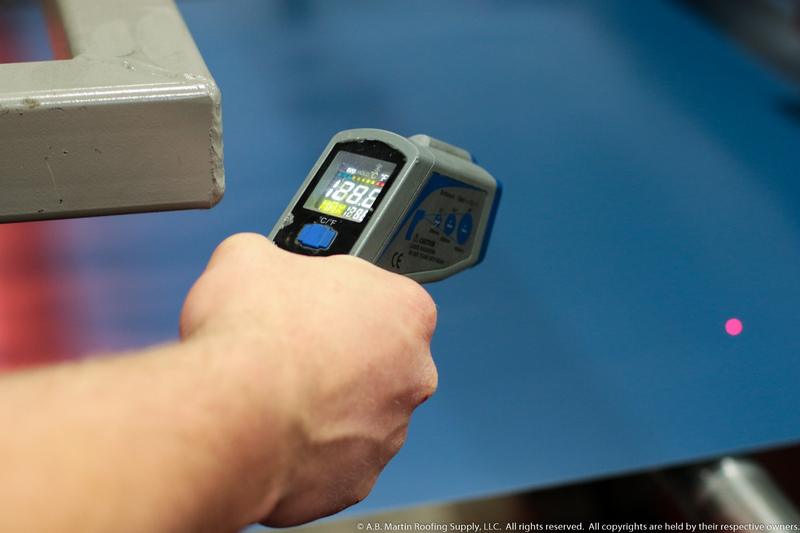 Heat-formed Steel: What Is It AND Why Is It Important? 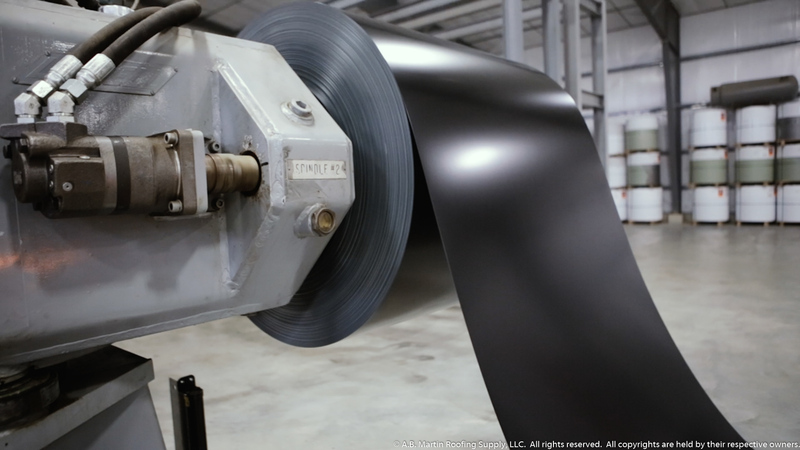 “Heat-formed steel” and “cold-formed steel” are two terms that describe the different methods of manufacturing painted steel roof panels like the ABM Panel. 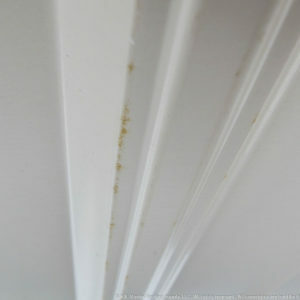 The photos below are examples of what can happen to cold-formed panels after only a few years of exposure to the elements. And not just roof panels. The photos below are both sidewall panels. The panels above were made on a cold winter day. 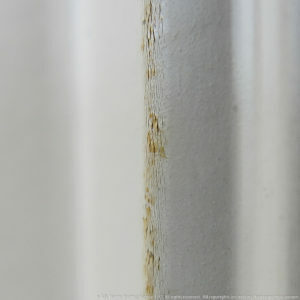 And when the flat steel sheets went through the forming process, rather than bending with the steel, the paint cracked. It was only a matter of time before rust started showing in the tiny cracks. But it is important to note that cracking doesn’t just happen on cold winter days. According to United States Steel Corporation, the steel needs to reach 120°F – 170°F or else…crack. If steel panels were painted after they were rolled out into their unique profile, cold-forming wouldn’t be a problem. 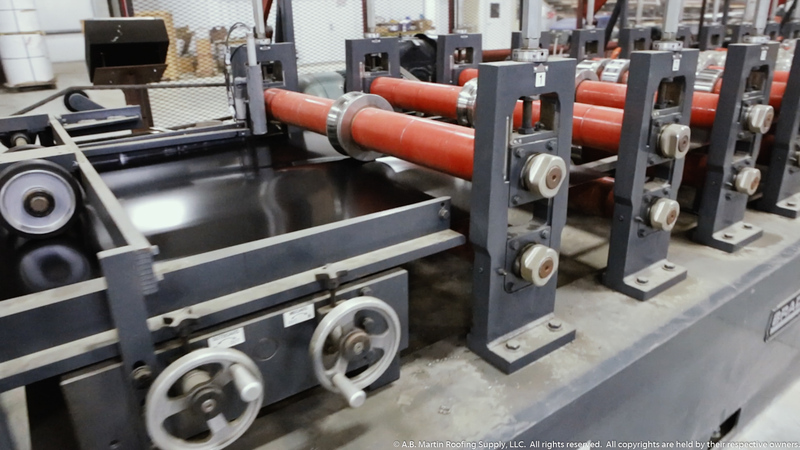 Instead, the 5-ton coils come pre-painted from the factory. So what is the alternative to cold-forming? The solution is to add an extra machine, that we call a heat box, to the assembly line. It’s basically an oven. An oven that gets really hot. 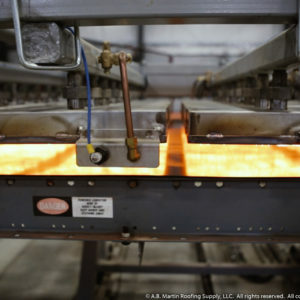 In the second it takes for the steel to pass through the heat box, it goes from room temperature to over 125°F! 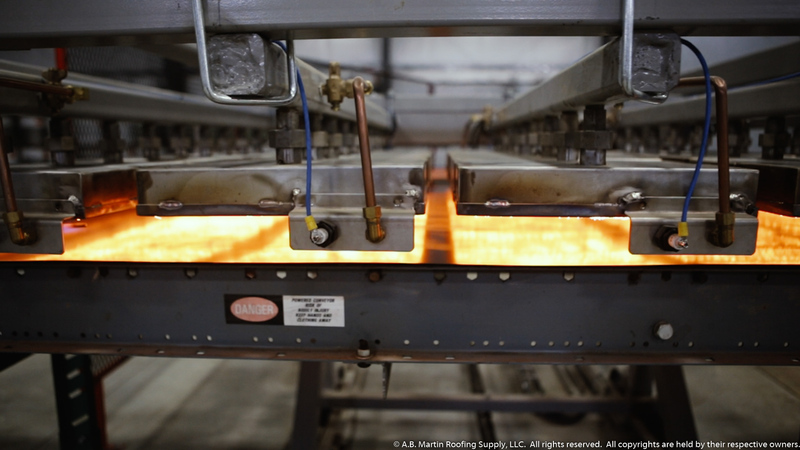 The oven temporarily softens the paint, which allows it to flex and bend with the steel as it goes through the roll former. Still not convinced? Check out the comparison in the graphic below. On the left is a close-up of a panel that went through the roll former with the heat box turned off. On the right is a panel from the exact same coil with the heat box turned on. 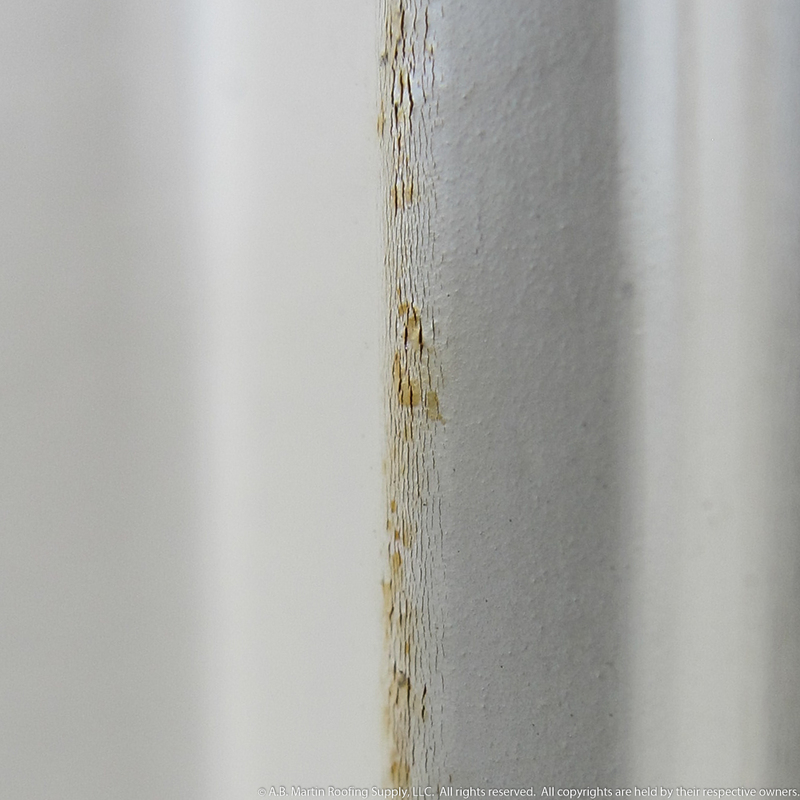 Should all painted steel be heat-formed? 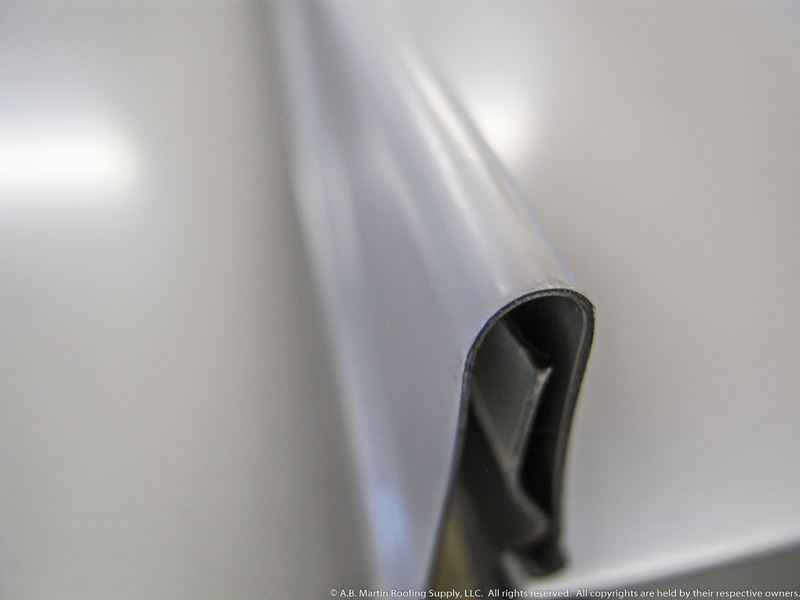 Two popular coating systems are the silicon-modified polyester (SMP) coating used on our ABM Panel and the premium polyvinylidene fluoride (PVDF) coating used on our ABSeam Panel. SMP coatings like Valspar’s Weather XL paint system are less flexible than PVDF coatings like Kynar or Valspar’s Fluropon paint systems. 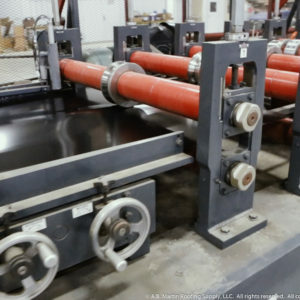 In addition to this, the bends of the ABSeam panel (pictured above) are not as tight as the bends of the ABM Panel, which puts less stress on the paint. 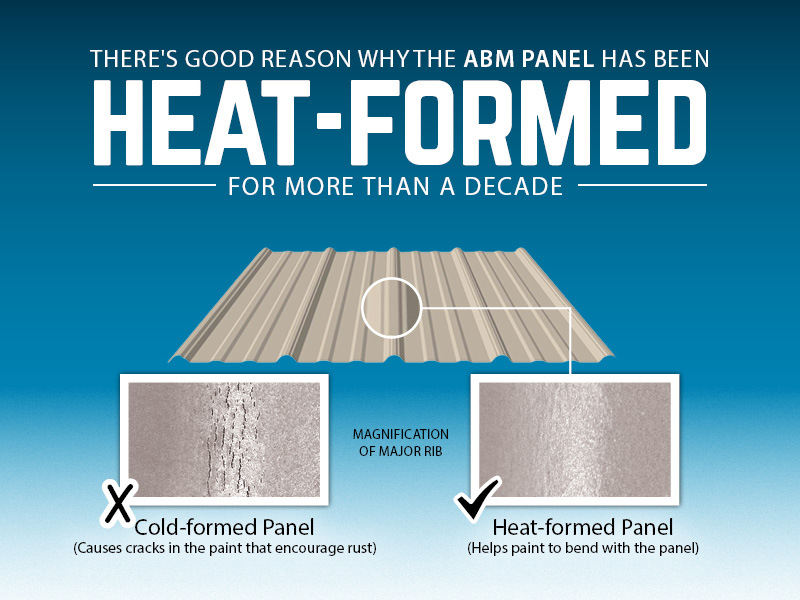 Those are two of the reasons why the ABM Panel is heat-formed steel, while the ABSeam panel is not. If you don’t want any problems down the road, make sure your SMP-coated metal is heat-formed. © Copyright, A.B. Martin Roofing Supply, LLC. All rights reserved. Feel free to share, but no portion of this article may be copied (including images) without attribution.